The Young ‘Uns – From the Teesside area in the northeast of England comes one Britain’s best loved folk trios. Winner of the 2018 BBC 2 Folk Awards for the Album of The Year for Strangers. 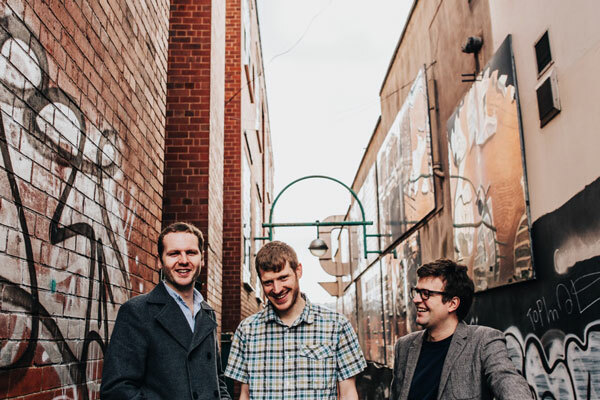 Sean Cooney, Michael Hughes and David Eagle deliver “their irresistible mixture of quick-fire banter, potent social commentaries, and harmonies to die for,” says Colin Irwin of Penguin Eggs magazine. 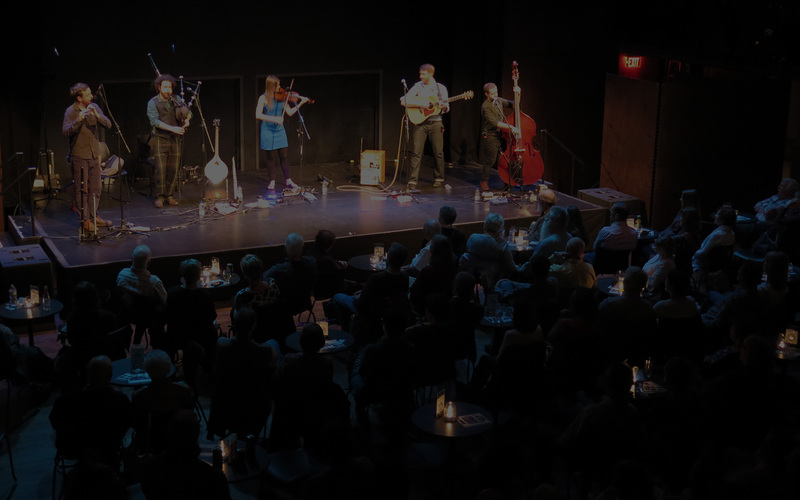 They have won over large audiences at Vancouver, Mariposa, Canmore and Calgary Folk Festivals in the past couple of years and are huge in the UK. Sean Cooney wrote all the songs from Strangers, such as the Hartlepool Pedlar, a tale of Michael Marks, an Eastern European Jewish refugee who arrived in the northeast of England and went on to set up the Marks & Spencer store. Ghafoor’s Bus talks of the humanitarian effort by a local man who converts a bus into a travelling kitchen to feed refugees and migrants. Don’t miss this trio. They will make you laugh and cry with their songs about people in our world today…absolutely brilliant!